Org Chart Tool is organizational chart with many options to display hierarchical charts, organizational structures and sets of nested elements. 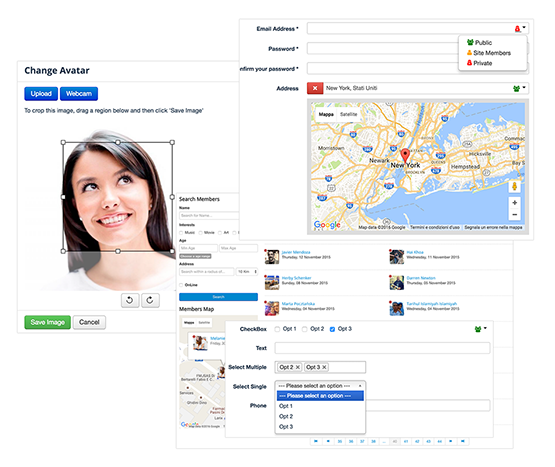 and turn User-Profile plugin into powerful tool for managing user profile data. An interesting and professional plugin for managing users from the site user interface. 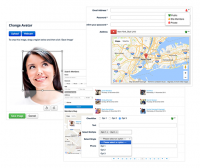 By this plugin, you can manage site users from the site. See the list of users and search for them. This is a special plugin for sites that want someone responsible for caching or managing users without giving them access to the main management site.